Copper is important as a cofactor for many enzyme systems (including superoxide dismutase [S.O.D.] and other antioxidants), as a catalyst in the synthesis of hemoglobin, and in collagen formation. 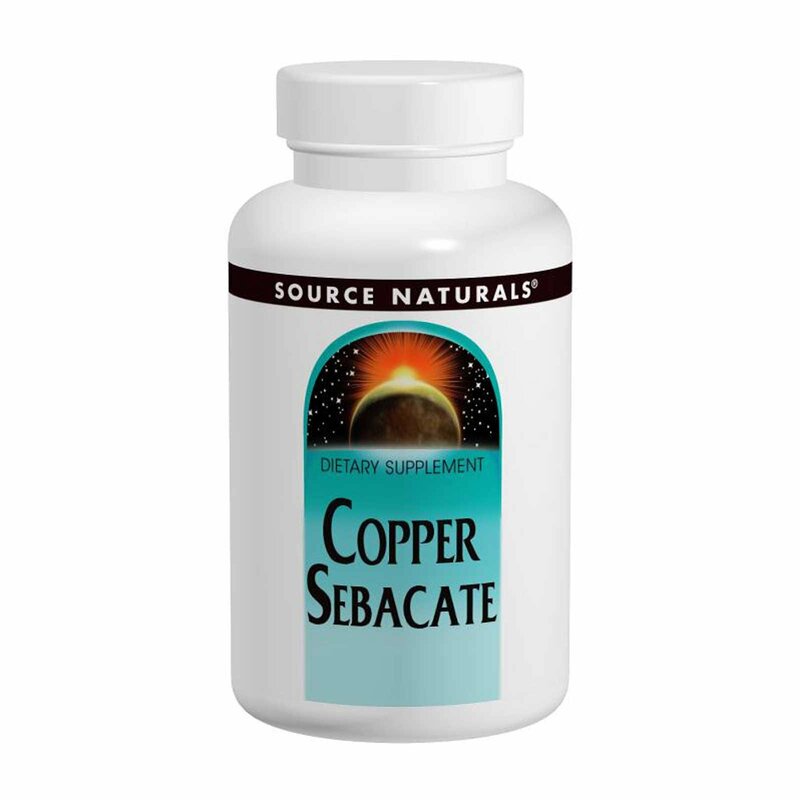 Copper also helps in energy production, aids in iron metabolism, and protects nerve fibers. Microcrystalline cellulose, dibasic calcium phosphate, stearic acid, silica, and magnesium stearate.